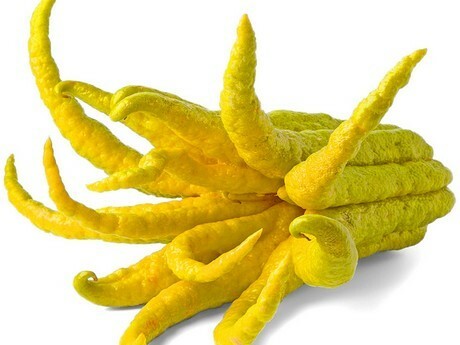 Overall supplies of Buddha’s Hand, a commodity Frieda’s describes as “lemons with fingers” and are all rind and pith with little or no flesh or juice, are consistent with last year’s volumes. Supplies of the fruit come from California’s Central Valley and San Diego County, both of which are currently the predominant growing regions of Buddha’s Hand. Supplies are expected to meet the ramped up demand for Lunar New Year, which takes place Tuesday. “With the rain period now over, growers are looking to get fruit off the trees and out to retailers,” says Berkley. Alongside this holiday, Frieda’s, which carries a full line of specialty produce including daikon, mangosteen, limequats and more, says shoppers are increasingly asking for unique produce items like this to have new food experiences. Meanwhile prices on the unique fruit remain steady.